Mr. Munk’s spring mix is fitting well into the sunny days we are having in germany these days. A mix full of soulful, but never cheesy proto-house and strange kind of electronic dance music. Influences from Africa, old 70ies Funk 45″ and early Detroit Technofunk. 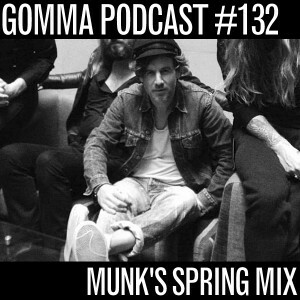 Munk’s spring mix includes also new stuff from Toy Tonics and Gomma: Remixes by Lauer, Mark E and a not yet released remix by italian funk-monster Kian T for Berlin’s upcoming kids Zhut & Kapote.